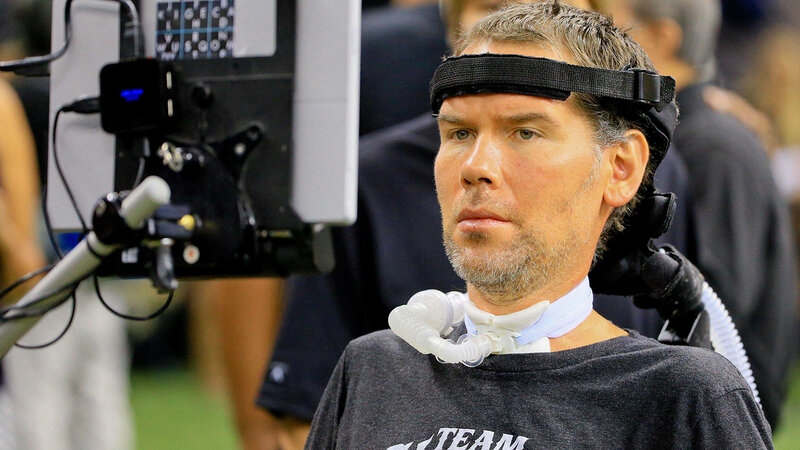 The Seattle premiere of "Gleason," the movie chronicling the life and ALS battle of former NFL player Steve Gleason is going to be a special event on Thursday. The former New Orleans Saint defensive back was diagnosed with the dreaded disease at age 34. He wasn’t about to give in and chose to live life to the fullest, with a purpose. The movie has received rave reviews and at the Seattle premiere, not only will Steve Gleason be in attendance, but some of his friends and some of the Emerald City’s best, Pearl Jam, will be at the theatre. The band sent out a tweet on Tuesday alerting people to the premiere and the presence of the subject of the film as well as Pearl Jam attending. Gleason and Pearl Jam have a long relationship. The former Saint introduced PJ at Jazz Fest in New Orleans.